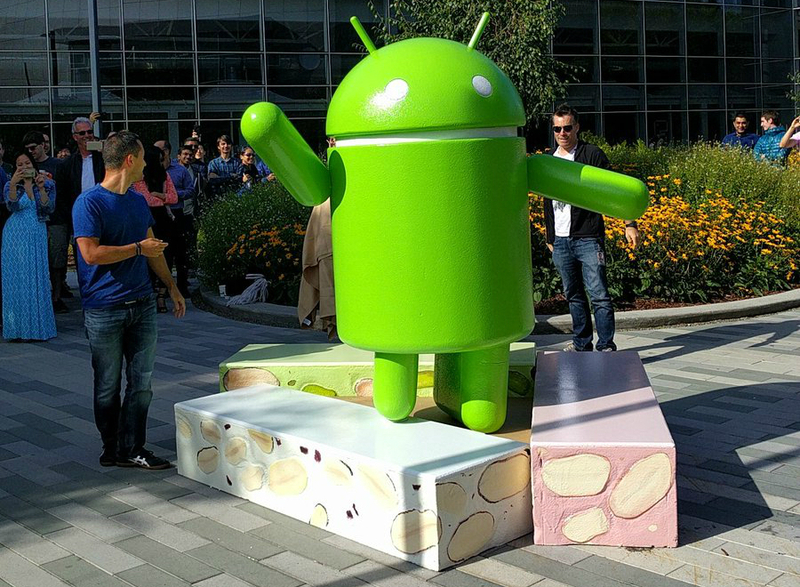 As anticipated Google began the rollout of Android 7.0 Nougat today following a lengthy developer preview that happened much earlier than usual. In a blog post announcing the launch, Sameer Samat, VP of Product Management for Android and Google Play, said Android Nougat includes more than 250 major features before taking the time to highlight a few of the standouts that users are most likely to get excited about. Android Nougat ships with over 1,500 different emoji (lots are simply variants of standard emojis with different skin colors) as well as 72 new ones. Productivity is also big in Nougat as evident by the ability to run two apps side-by-side (windows are resizable as well). There’s also direct reply which lets you reply to a notification without having to open its corresponding app and quick switch, a feature that lets you switch between your most recently used app simply by double tapping on the overview button. Nougat will also be even easier on your battery as Google has made its Doze feature “even dozier” by letting your phone enter a lower power state when it’s getting jostled around (like while in your pocket or backpack). As you likely already know, Nougat was designed with immersive experiences in mind thanks to support for Vulkan API and Daydream, Google’s VR platform. Android 7.0 Nougat is rolling out now as an over-the-air update for Nexus 6, Nexus 5X, Nexus 6P, Nexus 9, Nexus Player, Pixel C and General Mobile 4G (Android One), a process that’ll take several weeks, Samat said.